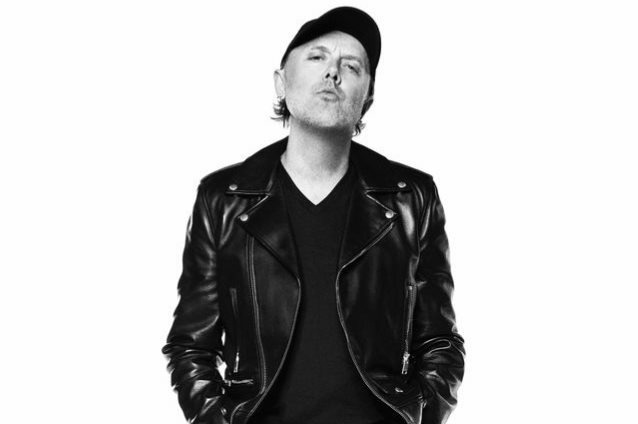 METALLICA drummer Lars Ulrich is taking his very own weekly Beats 1 online show, "It's Electric! ", on Apple Music, on the road once again, this time stopping in Madrid, Spain for the first of three episodes about the music, the people, the culture and what it's like for other artists to tour with METALLICA. First up, It’s all about Madrid with music by local bands FAVX, LOS GARAGE, KITAI and more. Plus Lars invites some lucky METALLICA fans on the show to talk about their favorite homegrown musicians and maybe a few tapas suggestions as well! Launched last May, "It's Electric" is an unscripted, unfiltered weekly window into the mind of Ulrich. Hear music that excites this great Dane, as well as chats with artists who inspire him... all wrapped in magnificently mindless banter! 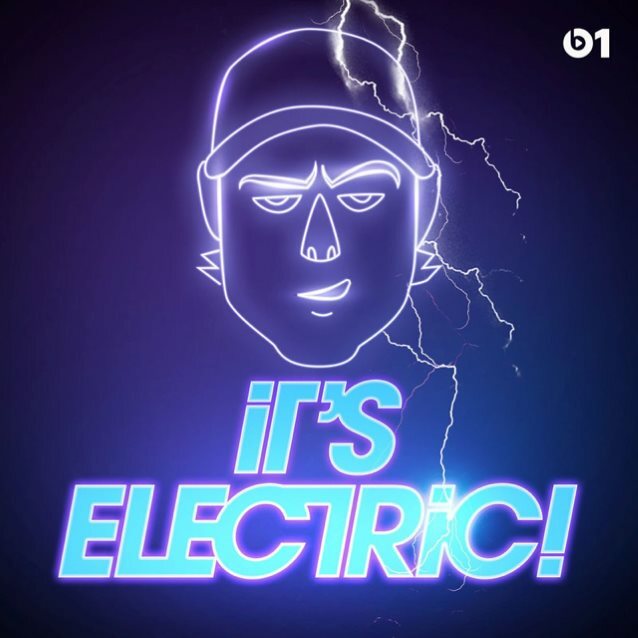 "It's Electric" airs every Sunday at 3:00 p.m. PST, with an encore every Monday at 3:00 a.m. PST. Listen live at www.apple.co/beats1onair.